We've all suffered from this malaise! Intuition tells us one thing, but we ignore its signals. If you have inwardly known something, yet failed to acknowledge it openly to yourself, you'll eventually have to come to terms with the truth. 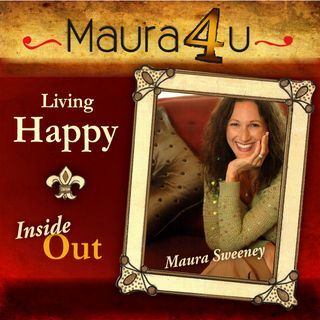 Like all podcasts, expect to hear a personal story and receive guidance on a brighter outlook for living happy -- from the inside out.